Plastic granulator produced by plastic granulator manufacturers is currently the most popular equipment in the waste plastic processing industry. This machine has high efficiency and can process 200-3000 kg of a waste of plastic per hour. The processed plastic is made into plastic pellets that can be recycled. Plastic granulator mainly processes waste plastic film. For example, industrial packaging film, agricultural film, beer bags, handbags, beverage bottles, furniture, pipelines, woven bags, pots, barrels, daily necessities, etc. It is suitable for most common waste plastic. Plastic granulator is equipped with an automatic temperature control system. 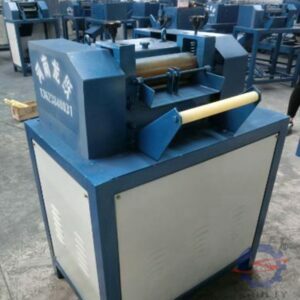 The plastic cutting machine uses a high-speed motor. It has the same discharge speed as the plastic extruder, which ensures the uniformity of the plastic particles. The plastic pelletizing machine has high output, stable performance, and good economic benefit characteristics. It is suitable for small and medium-sized enterprises or individuals. This machine also has the characteristics of small size, low energy consumption, convenient operation, few breakdowns, and long service life. Plastic granulator is the most widely used, the most convenient to use, the most popular plastic reprocessing machine in the waste plastic recycling industry. 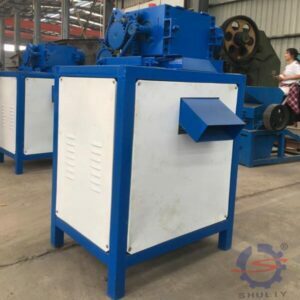 The plastic pelletizing machine produced by Shuliy Machinery can filter the impurities of the material through deep filtration to make the granules more strong, smooth, pure and high output. The plastic granulator sold by Shuliy Machinery is the latest equipment for plastic recycling. What does plastic granulator bring to society? The new waste plastic processing method will become the new direction of waste plastic processing in the future. Plastic granulators can accelerate social progress. The use of the machine avoids a lot of white pollution and environmental damage caused by incineration pollution. With the large-scale use of plastic around the world, white pollution is becoming more and more serious. Waste plastics are everywhere in some countries, which wastes resources and pollutes the environment seriously. Plastic recycling granulators can change this situation. 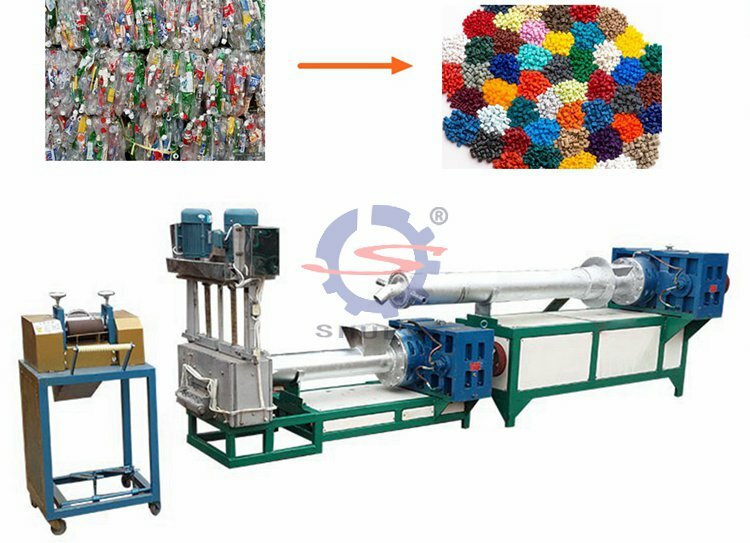 Plastic pelletizing machines can reprocess these waste plastic. This method will not only bring huge profits to users. But also protect the environment we live in. If you are interested in plastic pelletizing machines, please leave a message to us and we will send you the details of the machine.